Our client Ruth on her initial visit appeared to have quite short and sparse lashes. 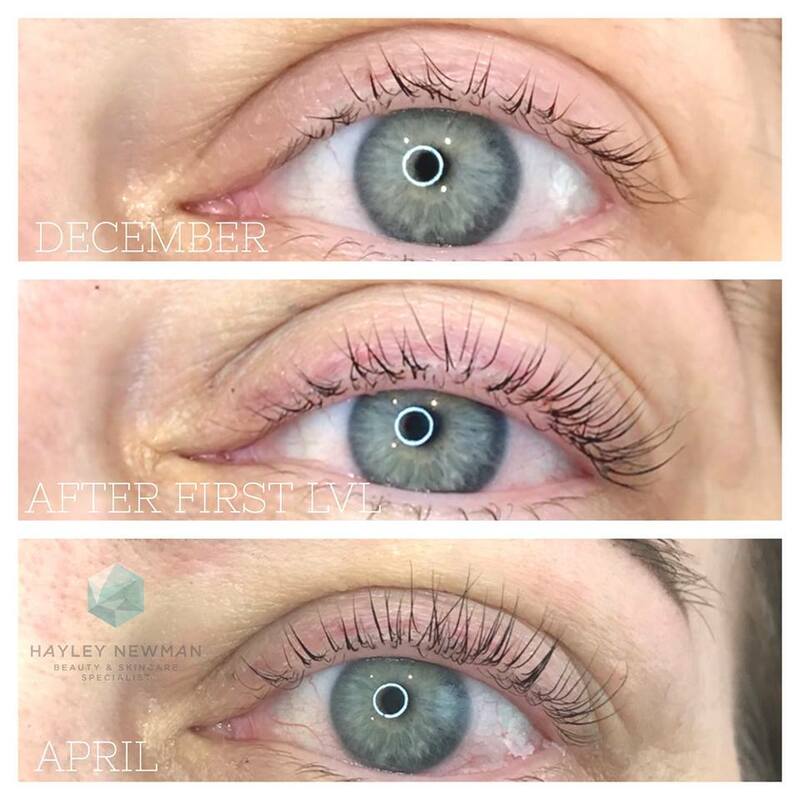 A regular lash appointment every 6 - 8 weeks to promote regrowth. 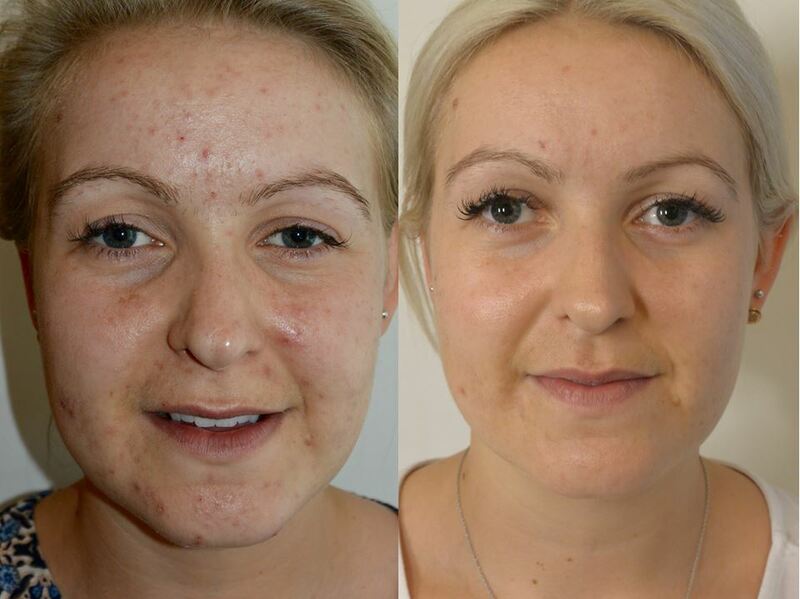 Our client Sarah had been suffered from stress related breakouts, an extremely common skin issue for several years. Alongside a poor make up regime, regular flair ups were causing Sarah to apply more make up to conceal the extent of the damage to the skin, which in turn would suppress the skin reducing its ability it to function correctly. This viscous cycle was causing the problem to seem irreversible. A course of ANP #100 day reset supplements. Regular Environ cool peel facial. Daily prescribed Environ homecare package. Make up regime change, Abiding to a mineral make up routine only. 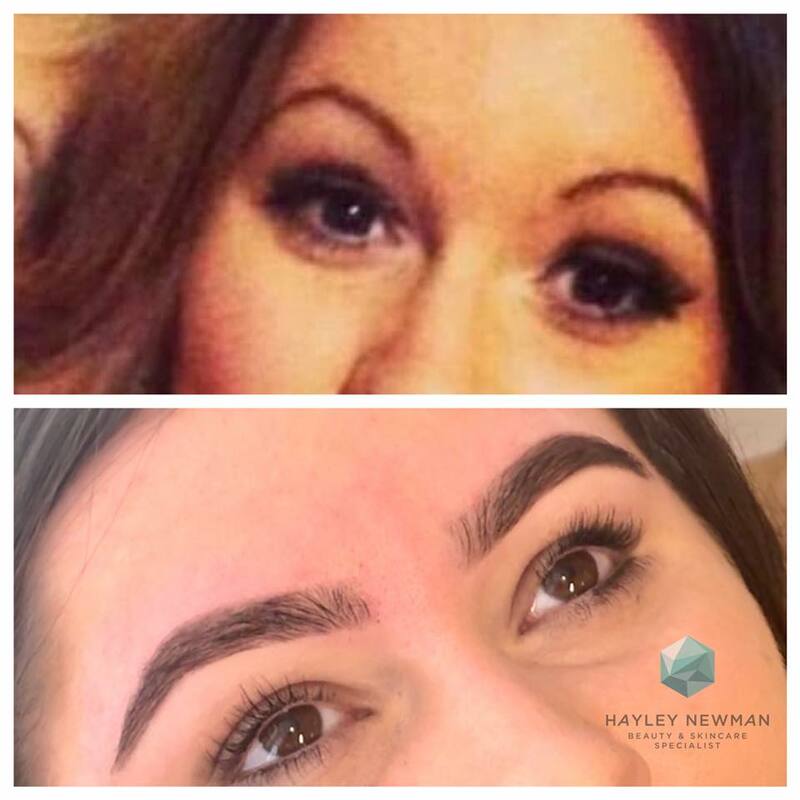 A common example of a certain era for over plucking had left our client Katie with a rounded shape. Once starting her High Definition Brow journey with us, she we would be able to achieve a naturally thicker & tailored shape Brow. An initial regrowth programme to tackle over plucking and aid in creating new shape. A regular brow appointment every 4 - 6 weeks to maintain brows.